If you are able to work a bit longer and delay retirement by a few months this can help grow your retirement savings. The longer you delay tapping into your benefits the higher the payouts can be. 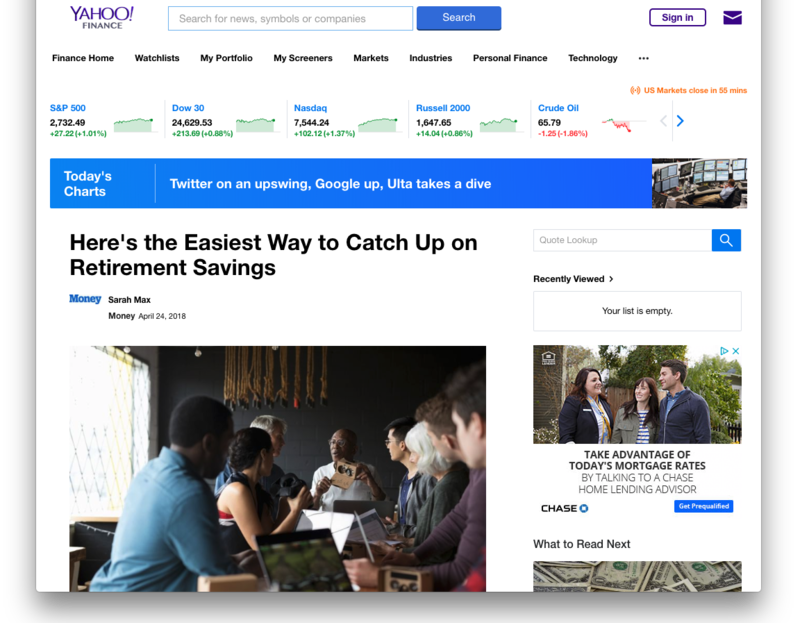 Read the entire interview with Barry Bigelow and Yahoo Finance below!